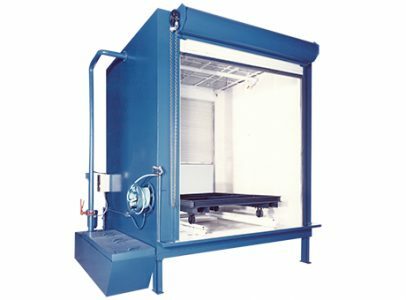 Global Finishing Solutions® (GFS) has an extensive history of designing and manufacturing the finest industrial finishing equipment. 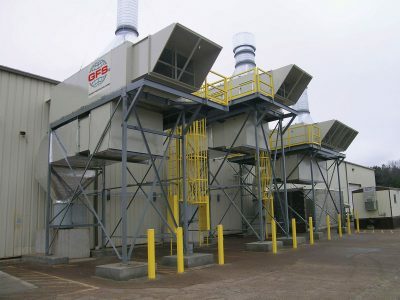 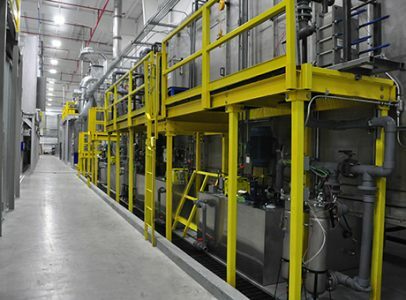 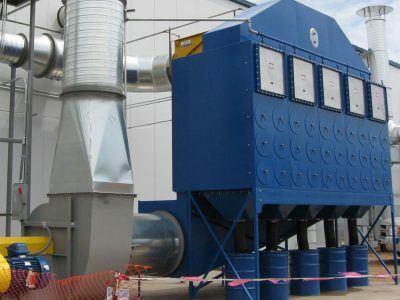 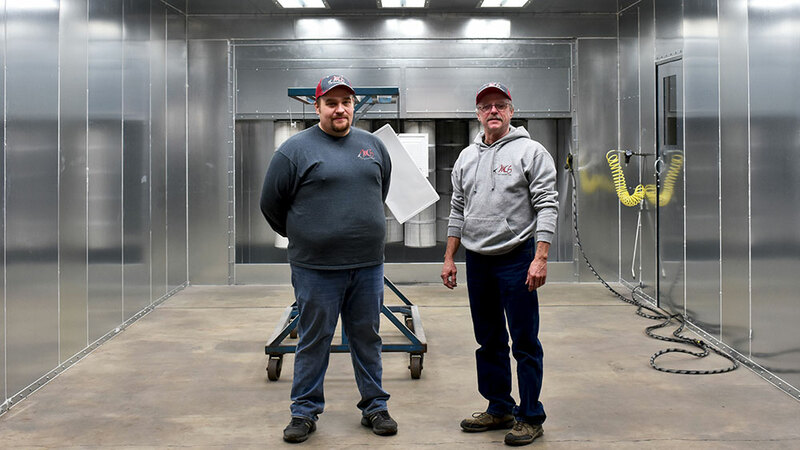 From small, bench-style paint booths to multi-stage automated finishing systems, GFS offers an incredibly diverse range of products for businesses of all types and sizes. 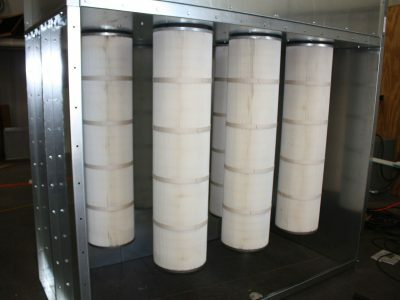 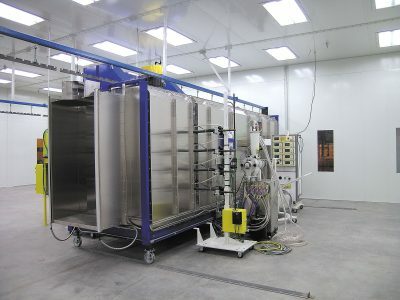 Each piece of GFS finishing equipment can be used on its own or in combination with other GFS equipment to form a complete, end-to-end finishing system. 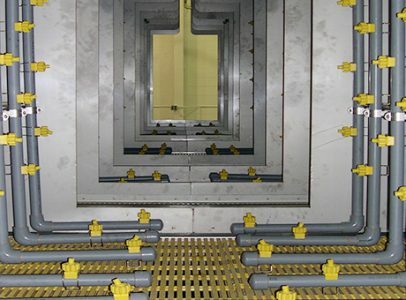 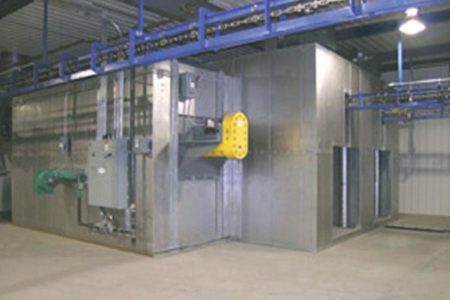 GFS industrial finishing products can also be easily integrated into existing systems to replace aging components and out-of-date technology. 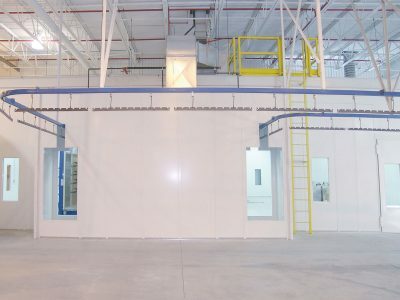 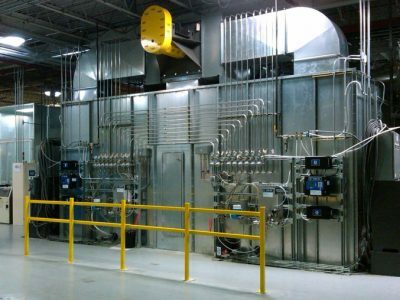 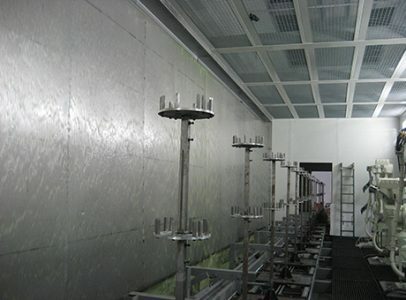 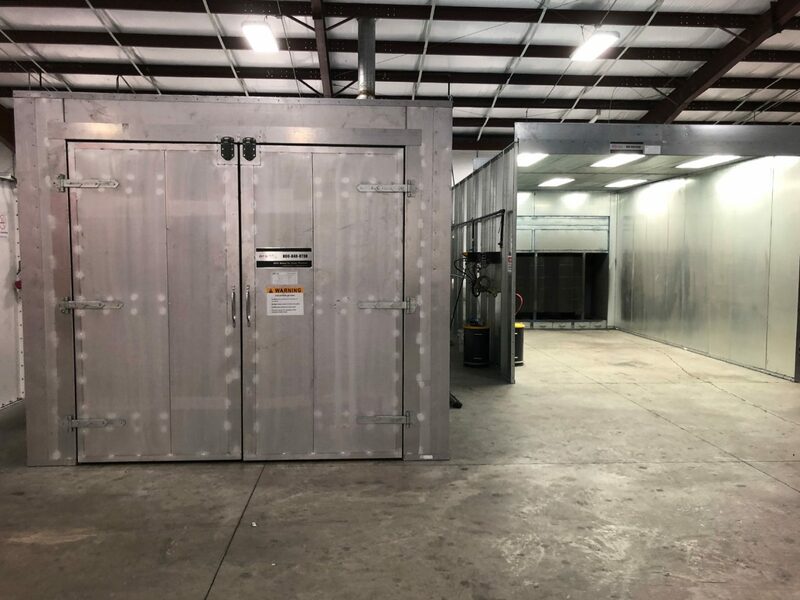 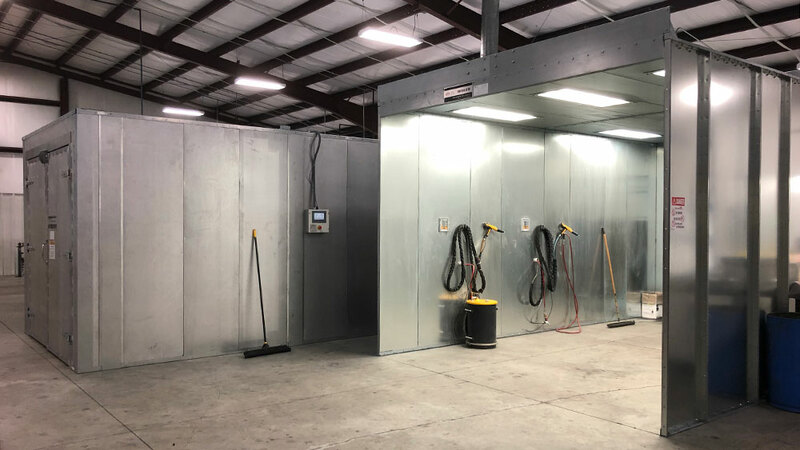 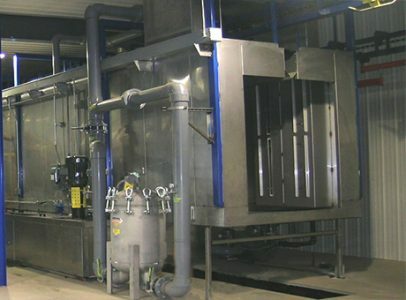 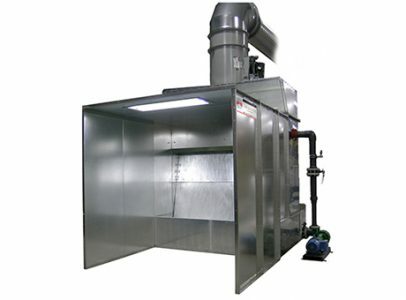 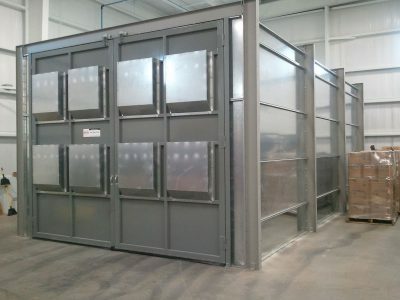 Our most popular industrial spray booths, GFS’ Open Face Paint Booths are flexible, cost-effective solutions for a wide variety of finishing applications. 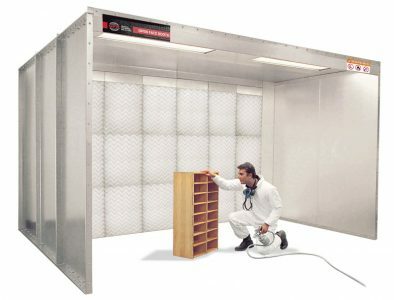 The open-front design saves valuable floor space and makes it easy to move products and parts in and out of the booth. 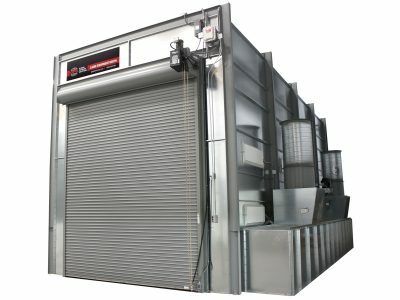 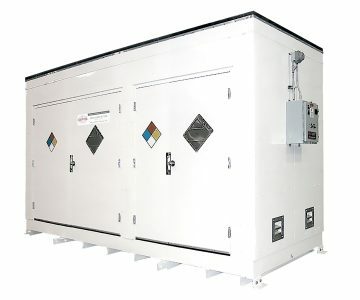 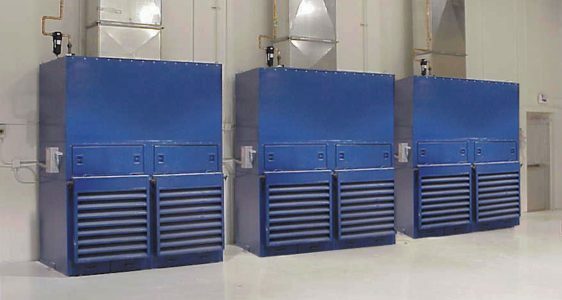 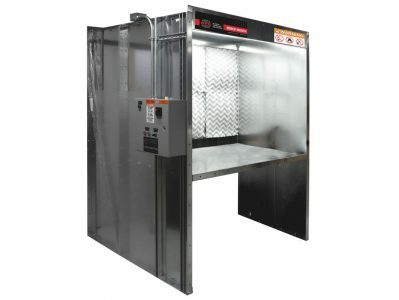 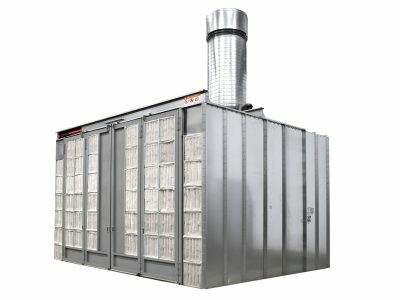 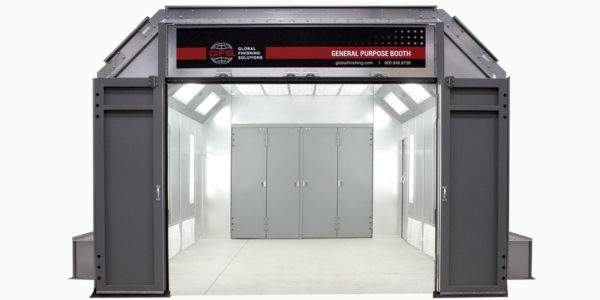 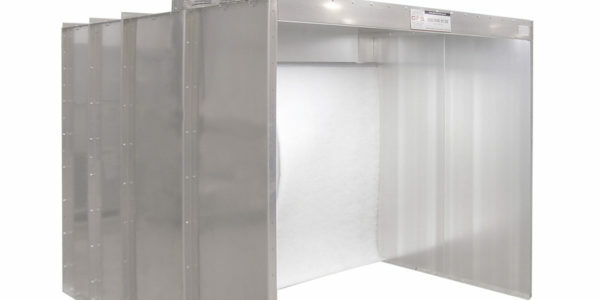 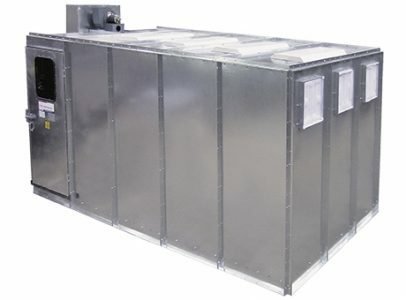 With high-efficiency filtered intake doors, GFS Enclosed Finishing Booths provide a safe, cost-effective finishing environment for producing quality paint finishes. 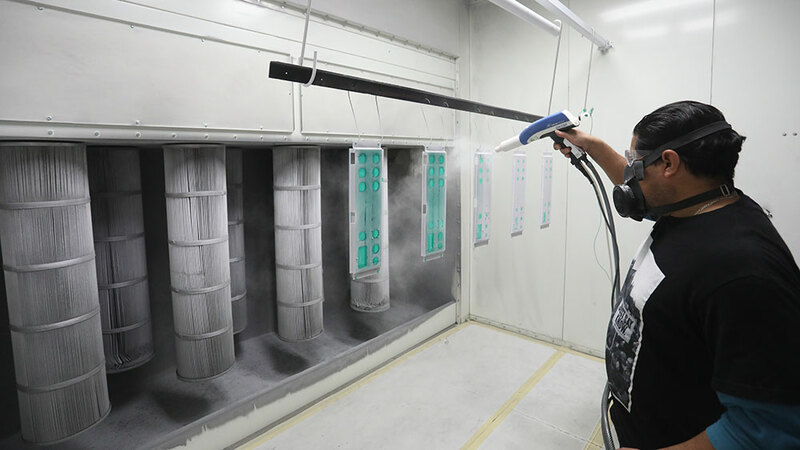 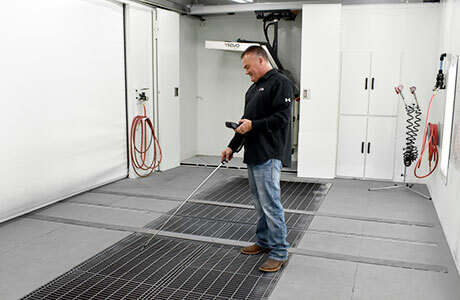 Filtered doors prevent dirt and dust from entering the paint booth for cleaner paint jobs with less rework. 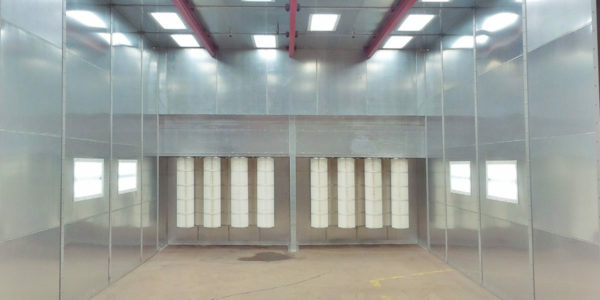 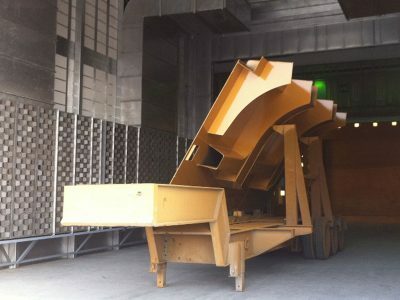 GFS’ General Purpose Paint Booths are high-quality, cost-effective solutions for industrial manufacturers and businesses that need to paint medium-sized equipment, utility vehicles and trucks. 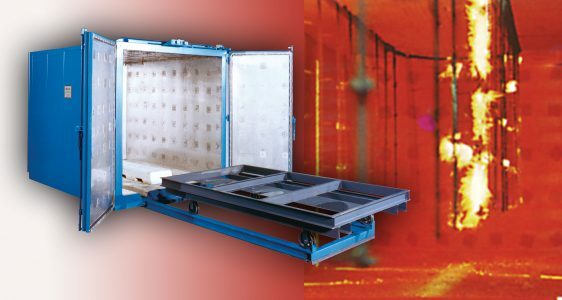 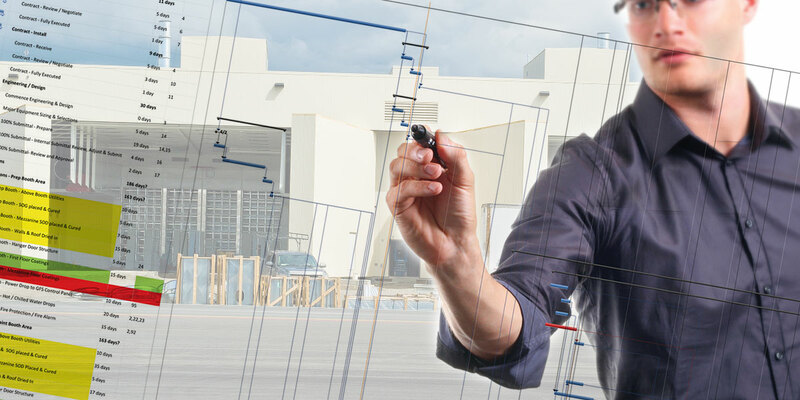 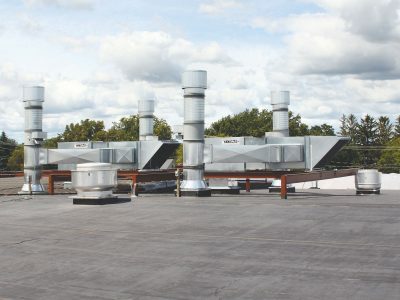 WANT TO LEARN MORE ABOUT OUR INDUSTRIAL & MANUFACTURING​ PRODUCTS?